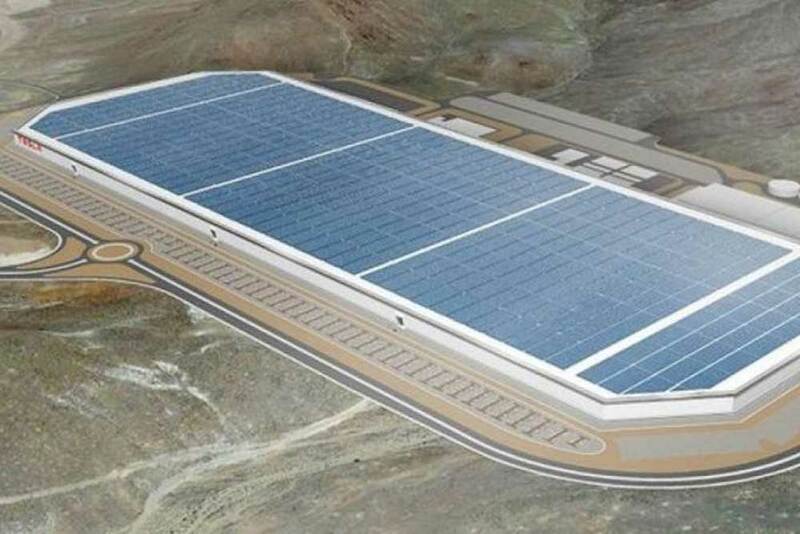 Born out of the vision to mass produce affordable electric vehicle’s, Tesla’s Gigafactory will be larger than all the lithium-ion battery factories in the world, combined. 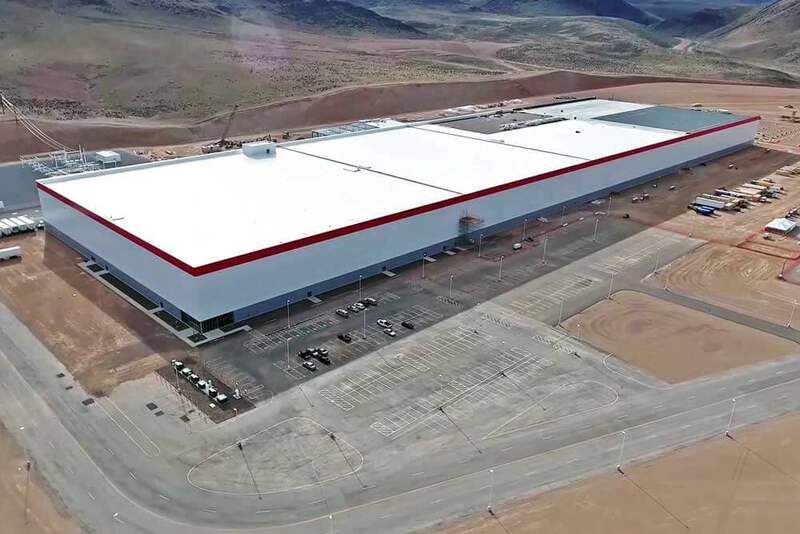 The factory, which will be run entirely on renewable energy, is being built in phases so that manufacturing can begin as soon as the first phase is completed. The most recent phase is only 30% of the entire building (completed in June 2017) and includes over 3,000,000 sq. ft. of metal deck that we installed. There will be over 10,000,000 sq. ft. built when the factory is completed, making it the largest building in the world.